Last time, we took a look at a Comparisons problem; in today’s article, we’re going to examine another one. This question is from the free problem set included in the new GMATPrep 2.0 version of the software. Try it out (1 minute 15 seconds) and then we’ll talk about it! 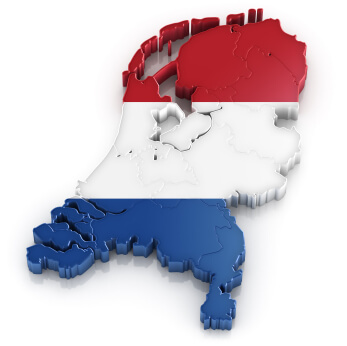 *  In Holland, a larger percentage of the gross national product is spent on defense of their coasts from rising seas than is spent on military defense in the United States. (A) In Holland, a larger percentage of the gross national product is spent on defense of their coasts from rising seas than is spent on military defense in the United States. (B) In Holland they spend a larger percentage of their gross national product on defending their coasts from rising seas than the United States does on military defense. (C) A larger percentage of Holland’s gross national product is spent on defending their coasts from rising seas than the United States spends on military defense. (D) Holland spends a larger percentage of its gross national product defending its coasts from rising seas than the military defense spending of the United States. I think this one follows nicely from the conversation that we had last week. We’ve got another comparison structure, we’ve got an entire sentence underlined, and yet there are also some differences here. Here are the free GMAT events we’re holding this week. I’ve got a fascinating (and infuriating!) GMATPrep problem for you today; this comes from the free problem set included in the new GMATPrep 2.0 version of the software. Try it out (1 minute 15 seconds) and then we’ll talk about it! *  Unlike computer skills or other technical skills, there is a disinclination on the part of many people to recognize the degree to which their analytical skills are weak. (A) Unlike computer skills or other technical skills, there is a disinclination on the part of many people to recognize the degree to which their analytical skills are weak. (B) Unlike computer skills or other technical skills, which they admit they lack, many people are disinclined to recognize that their analytical skills are weak. 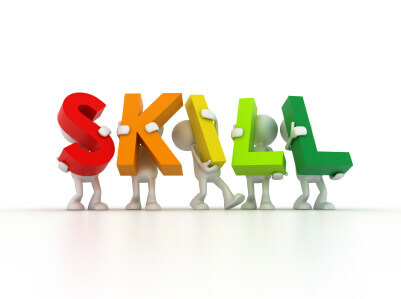 (C) Unlike computer skills or other technical skills, analytical skills bring out a disinclination in many people to recognize that they are weak to a degree. (D) Many people, willing to admit that they lack computer skills or other technical skills, are disinclined to recognize that their analytical skills are weak. I chose this problem because I thought the official explanation fell short; specifically, there are multiple declarations that something is wordy or awkward. While I agree with those characterizations, they aren’t particularly useful as teaching tools “ how can we tell that something is wordy or awkward? There isn’t an absolute way to rule; it’s a judgment call. Okay, let’s talk about the problem. My first reaction to the original sentence was: nope, that’s definitely wrong. When you think that, your next thought should be, Why? Which part, specifically? This allows you to know that you have a valid reason for eliminating an answer and it also allows you to figure out what you should examine in other answers. Before you read my next paragraph, answer that question for yourself. What, specifically, doesn’t sound good or doesn’t work in the original sentence? 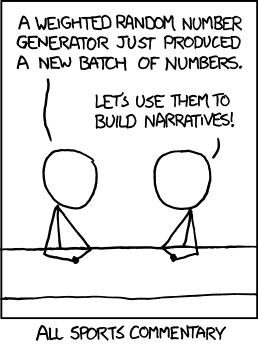 If n is a prime number greater than 2, is 1/x > 1? Here are the free GMAT events we’re holding this week. There are only a few, due to the holiday. All times listed are local unless otherwise specified. Happy Thanksgiving! How Would Nate Silver Take The GMAT? Over the past several days, Nate Silver has gone from baseball and political forecasting guru to full-blown media darling. Since correctly forecasting the winning presidential candidate in 49 and 50 states in the last two elections, Silver has been seen everywhere from NBC to Comedy Central. All of this culminated Wednesday when Silver won the ultimate modern-day achievement: trending Twitter topic. And while #DrunkNateSilver has already predicted the next two presidential elections and the ending to Star Wars 7, his sober counterpart has lessons that we can apply to our GMAT studying. Nate Silver first became famous outside of his consulting job when he developed PECOTA, which sought to predict the statistics and career arc of major league baseball players, as well as projected team win totals. PECOTA wasn’t the first projection system for baseball, but it was the first to use other players’ previous performances instead of that player’s trends. By comparing each player with 20,000+ player’s seasons since World War II, Silver was able to make a probabilistic distribution for individual players and their teams. Here are the free GMAT events we’re holding this week. All times listed are local unless otherwise specified. This week, we’re going to analyze a particularly tough GMATPrepSentence Correction question. First, set your timer for 1 minute and 15 seconds and try the problem! 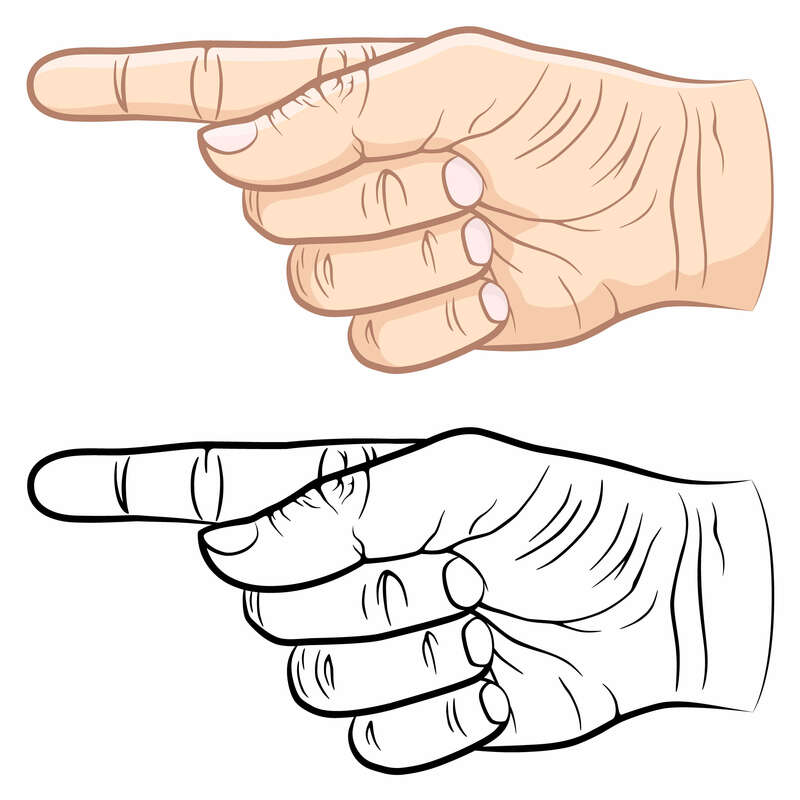 Research has shown that when speaking, individuals who have been blind from birth and have thus never seen anyone gesture nonetheless make hand motions just as frequently and in the same way as sighted people do, and that they will gesture even when conversing with another blind person. Okay, have you got your answer? Now, let’s dive into this thing! What did you think when you read the original sentence? This is a very tough problem; when I read the sentence the first time, I actually had to stop and try to strip the sentence down to its basic core, then figure out how the modifiers fit. Until I did that, I couldn’t go any further.